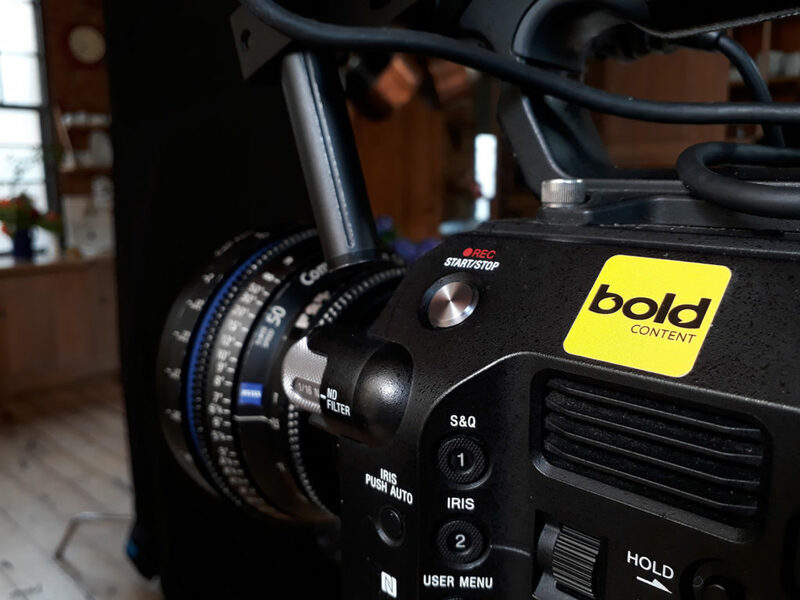 Bold Content delivers talking head interview videos that will engage your target audience, feel authentic, and look fantastic. 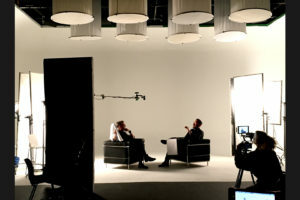 Bold Content has performed hundreds of talking heads interviews. 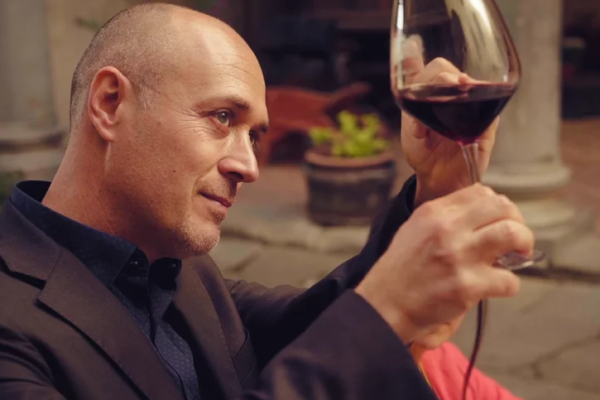 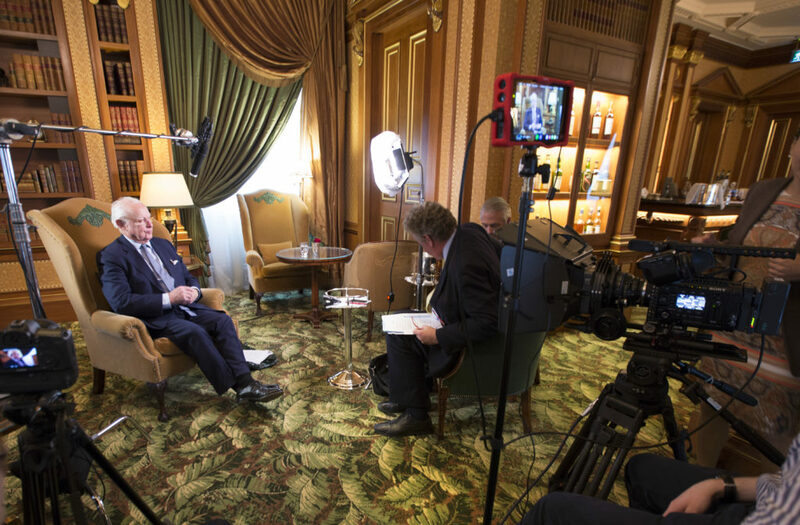 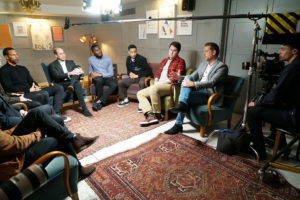 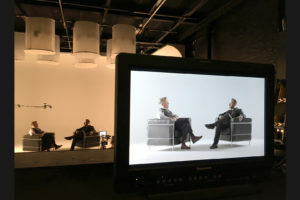 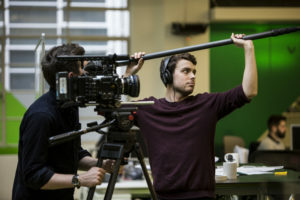 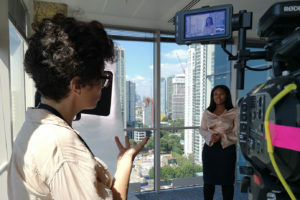 We have filmed a range of interviewees, from students to celebrities, to top business leaders. 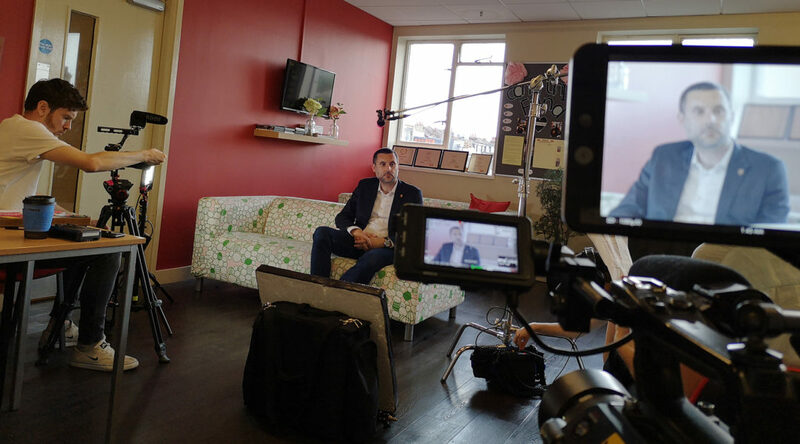 As a result, our team has become specialists in capturing engaging talking head content. 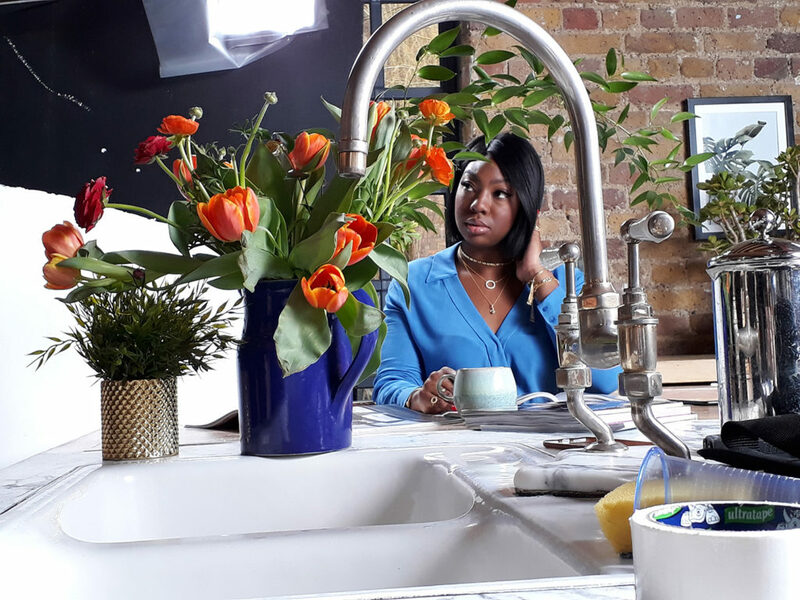 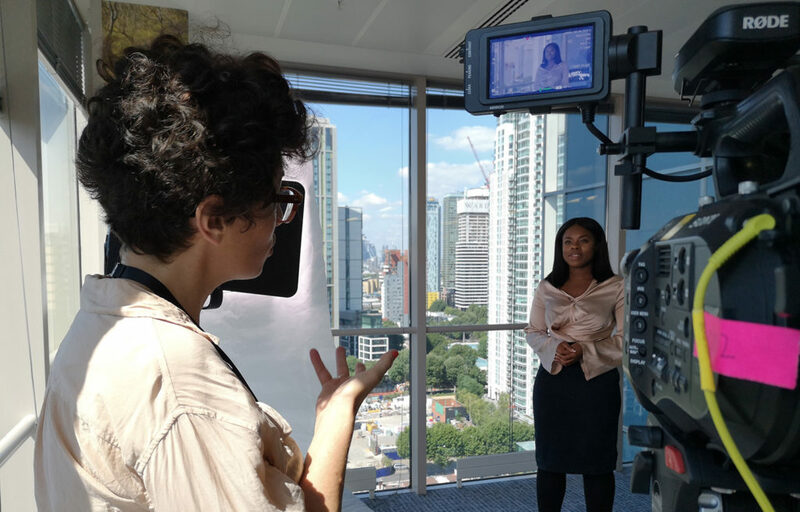 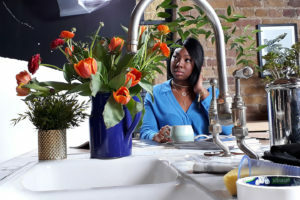 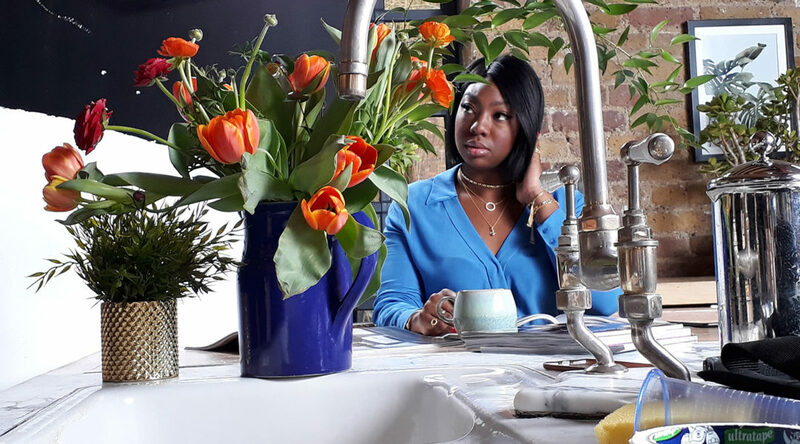 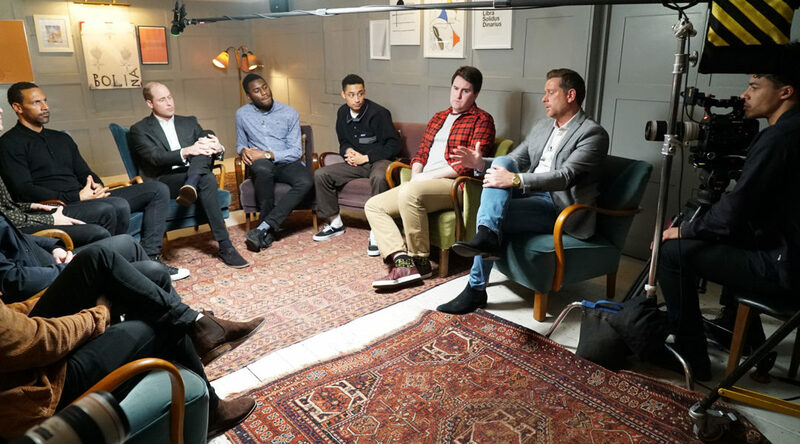 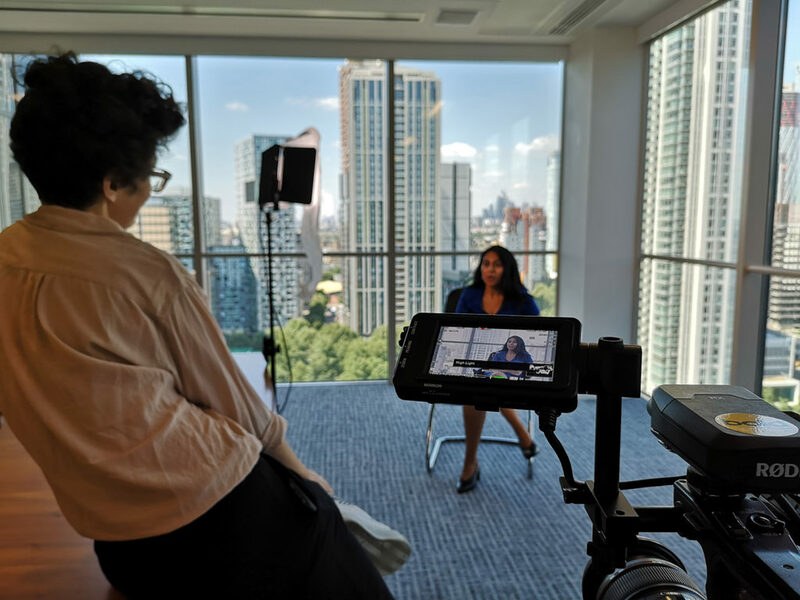 Having worked with an incredibly diverse range of people, we know how to make our interview subjects feel relaxed, no matter their level of experience talking on-camera. 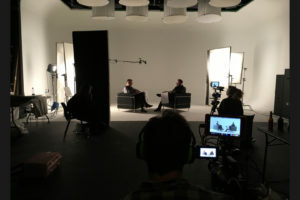 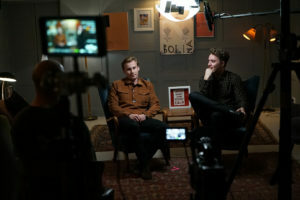 We pride ourselves on authenticity, and always favour a natural down-to-earth approach for our talking head interviews. 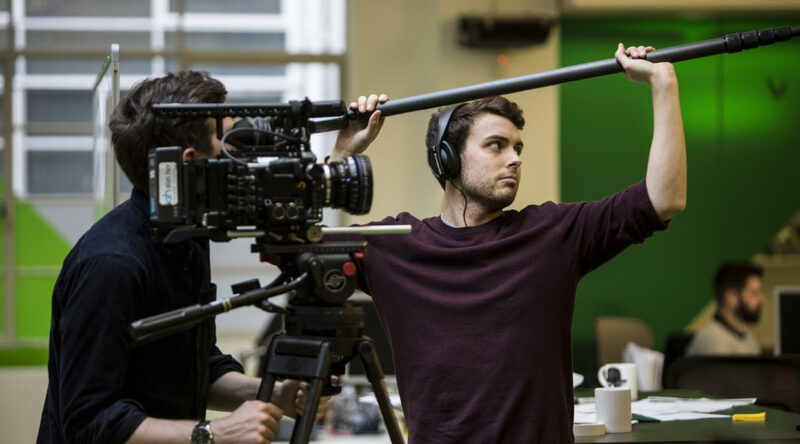 We have found that this approach increases engagement with audiences. 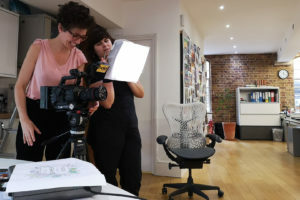 Our in-house team have experience working with some of the world’s leading brands and people. 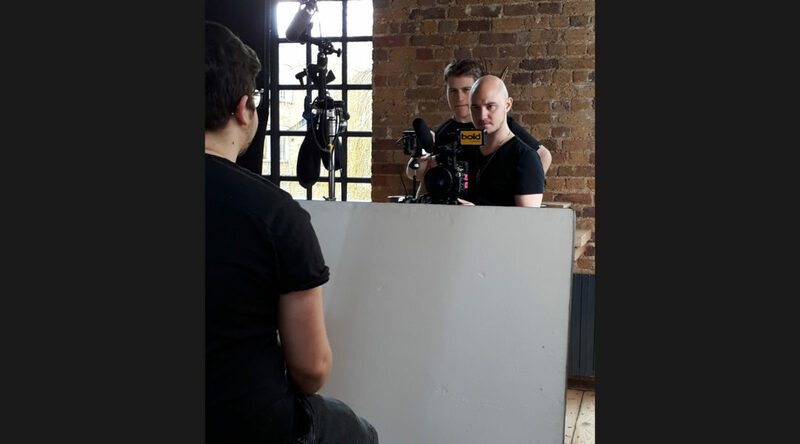 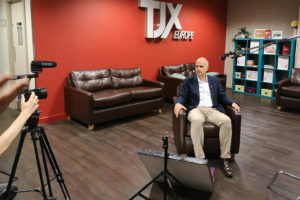 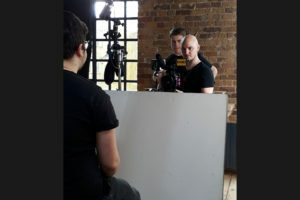 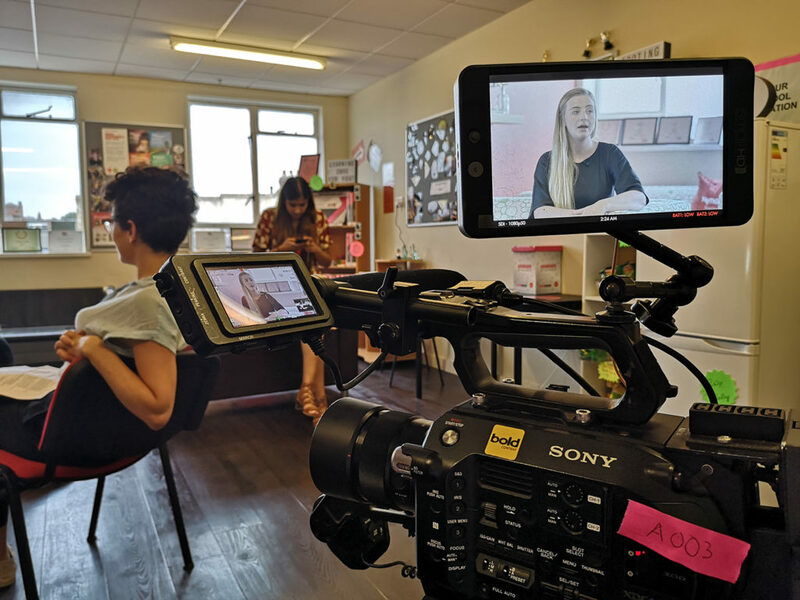 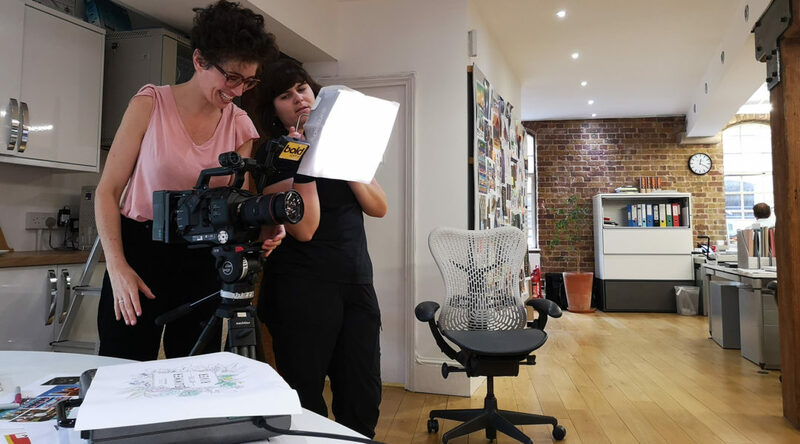 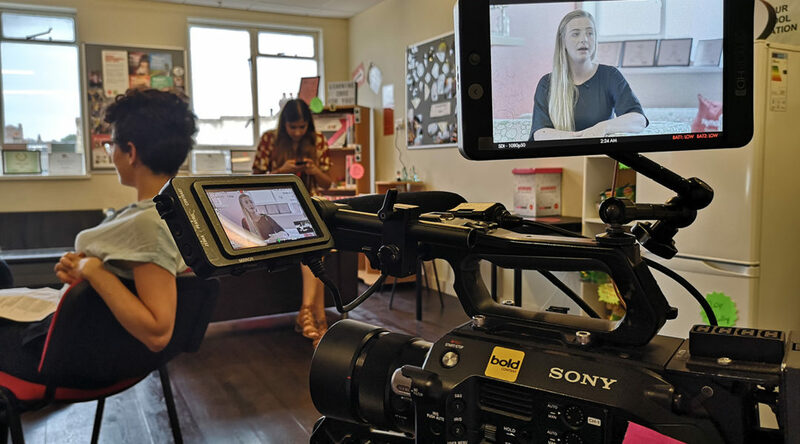 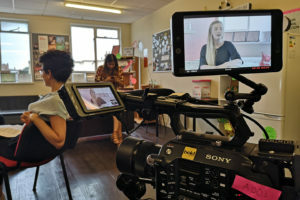 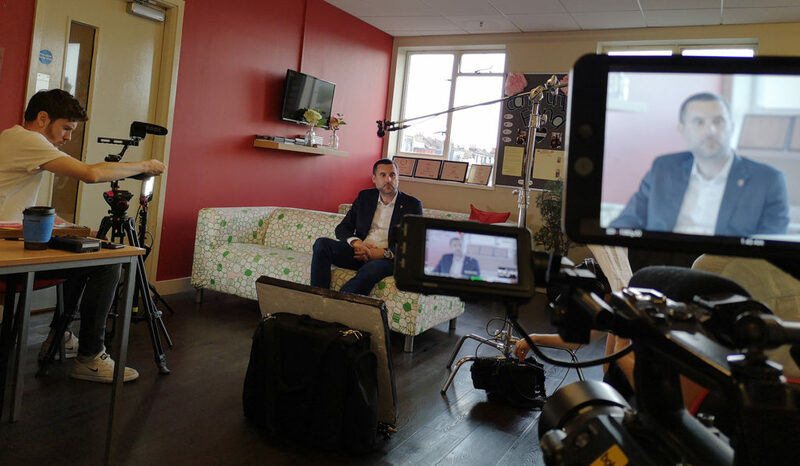 We strive to provide a comfortable filming environment for our interviewees by providing friendly and helpful crew members that are there to ease interview subjects and give them the support they need. 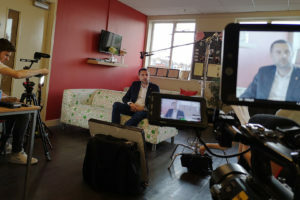 We also understand that each interview we conduct is unique. 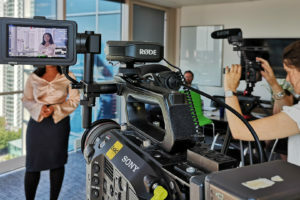 We take the time to understand your key messages to ensure that we capture them on video. 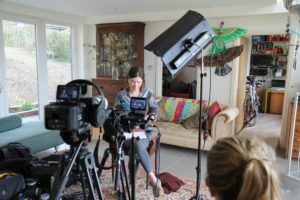 Our talking head interviews will achieve your objectives and goals every single time. 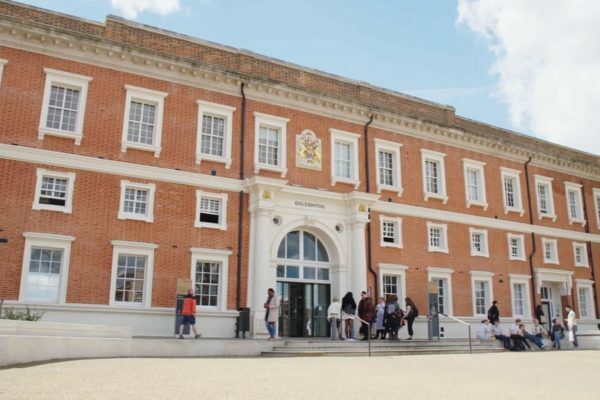 Some of our previous clients include; Trafalgar Travel, Goldsmiths University, Ancestry, Coca-Cola and more. 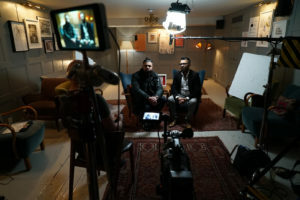 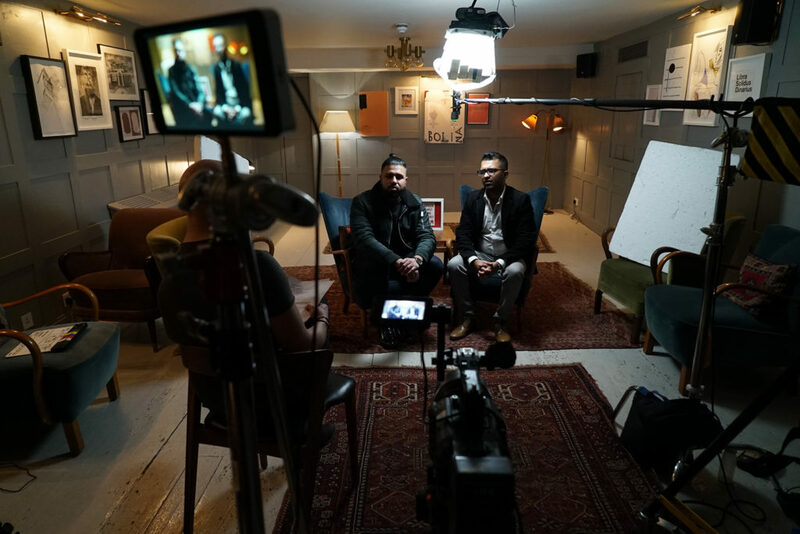 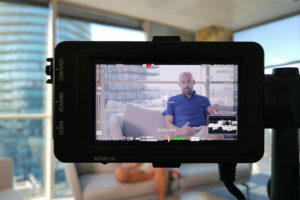 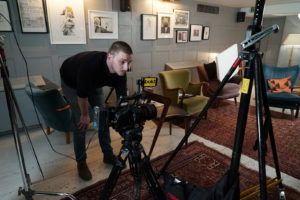 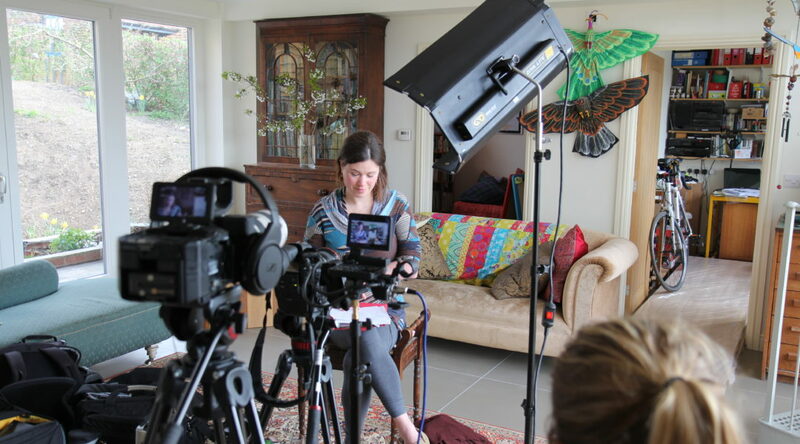 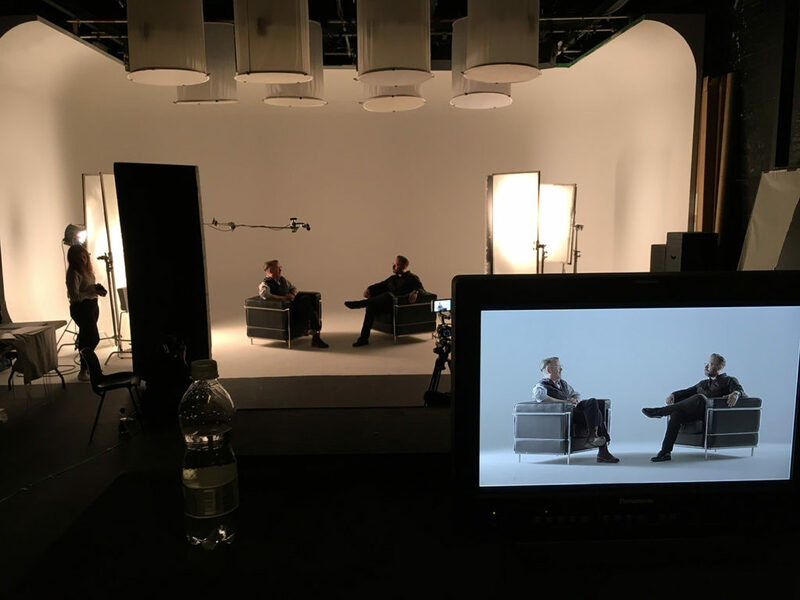 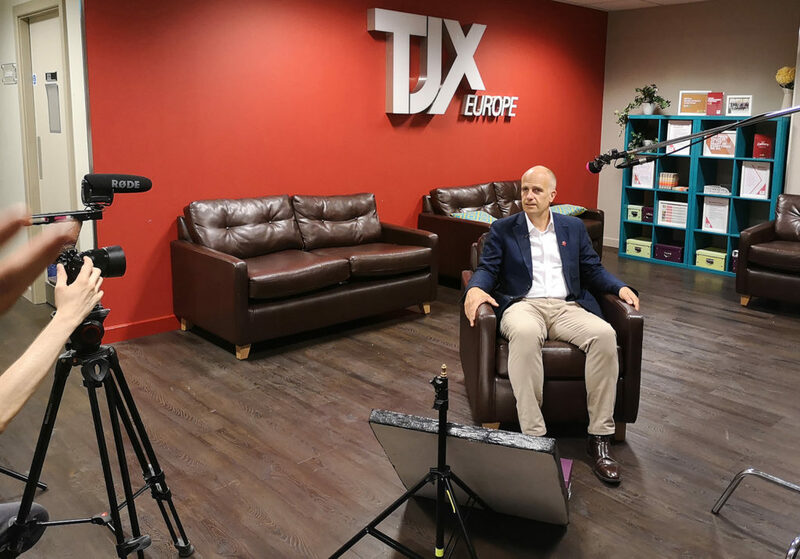 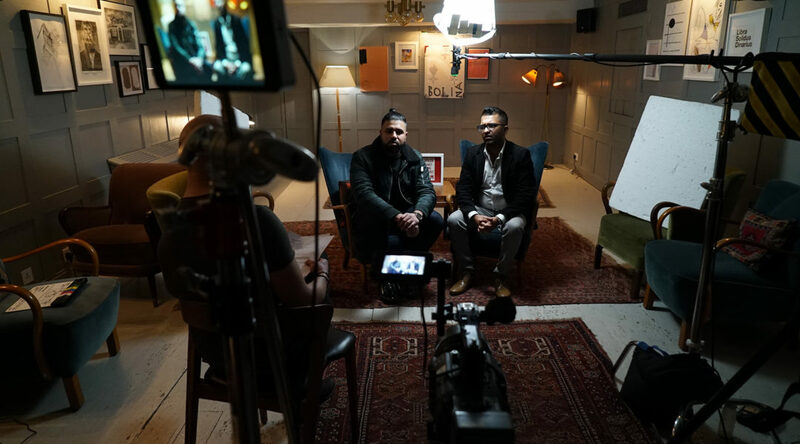 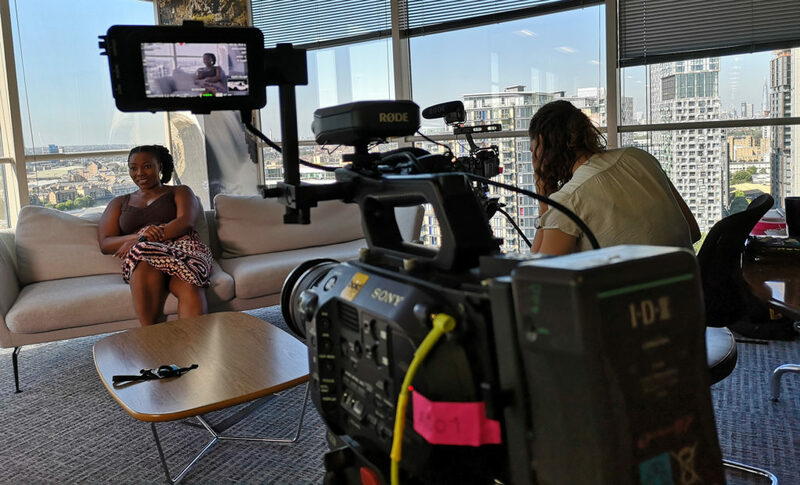 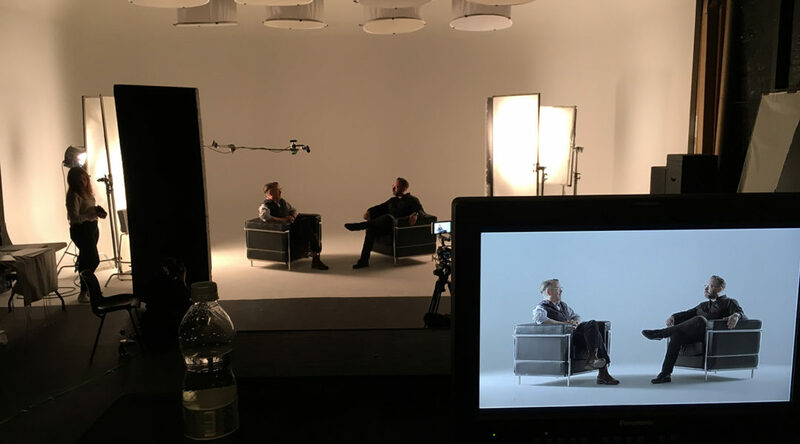 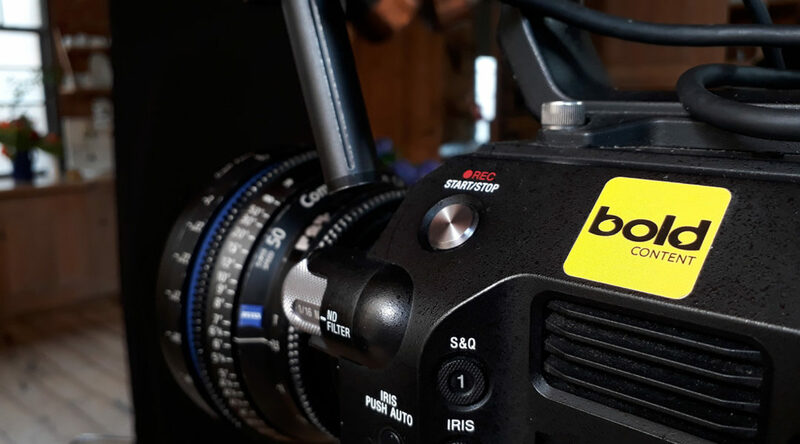 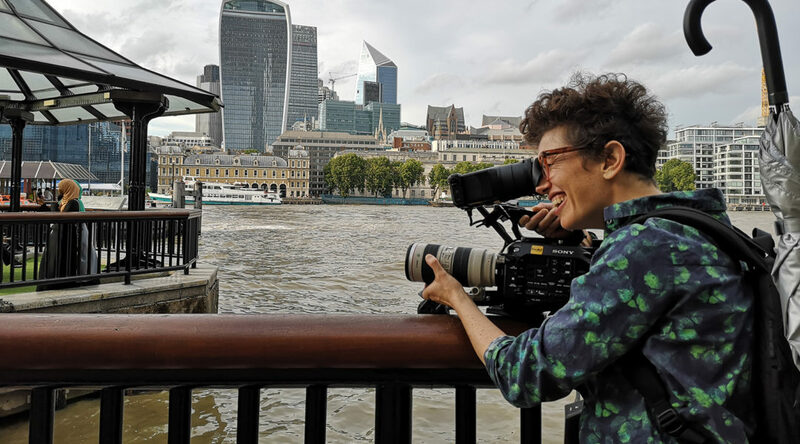 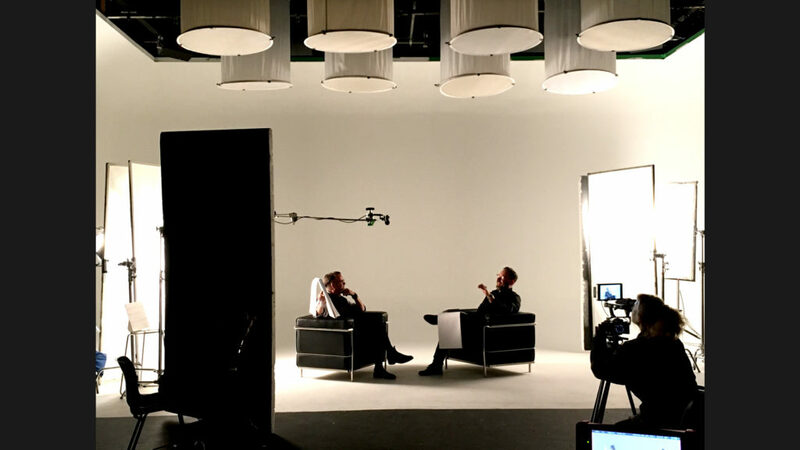 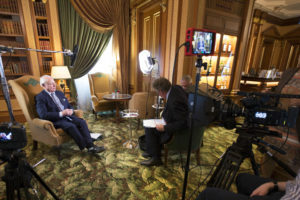 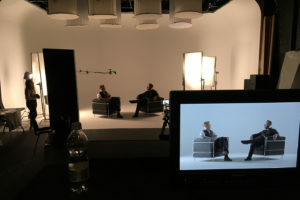 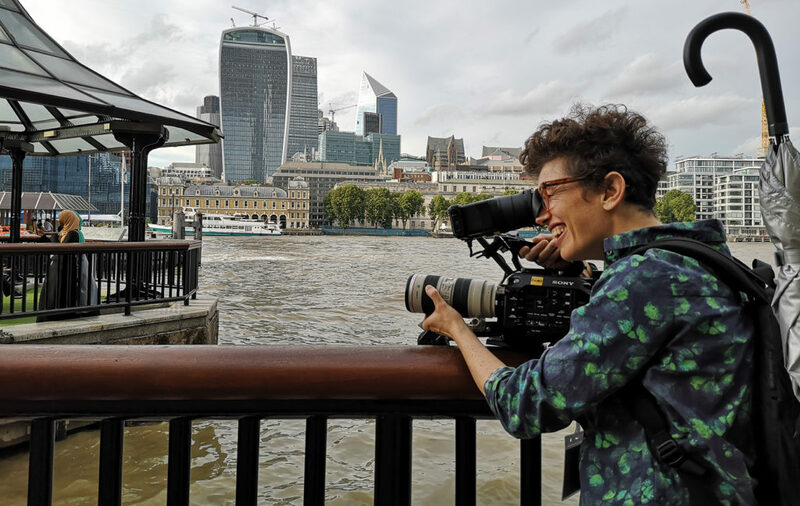 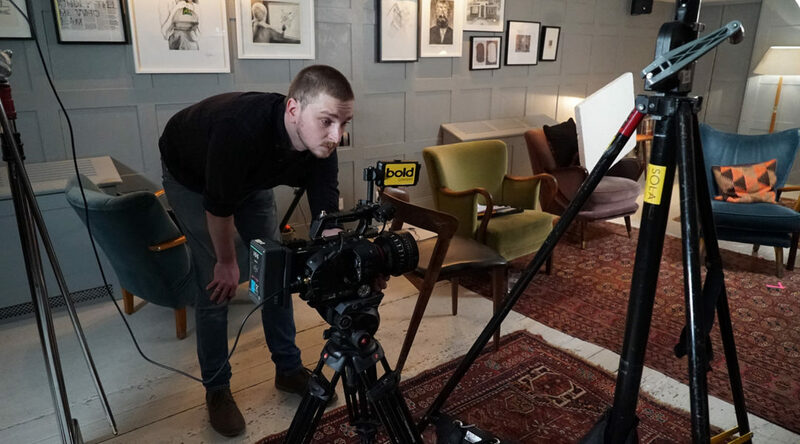 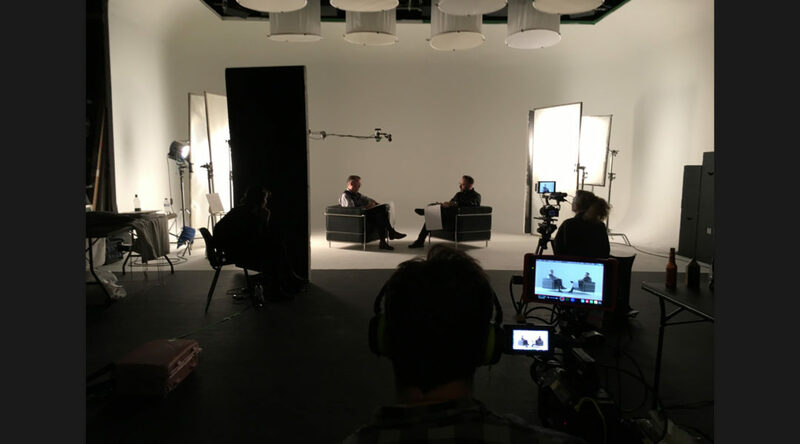 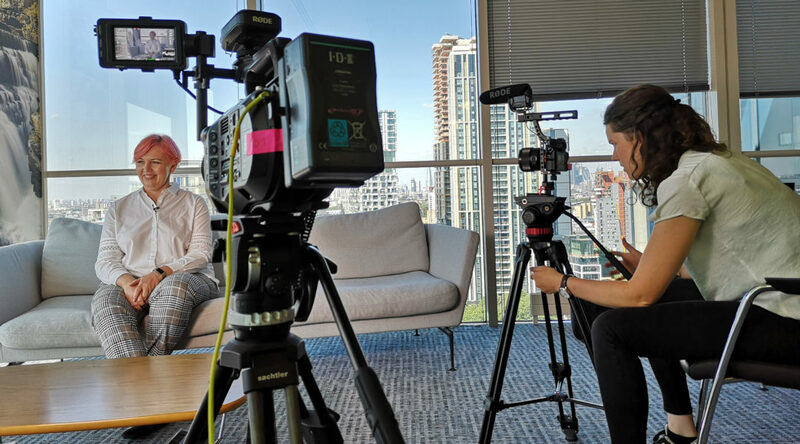 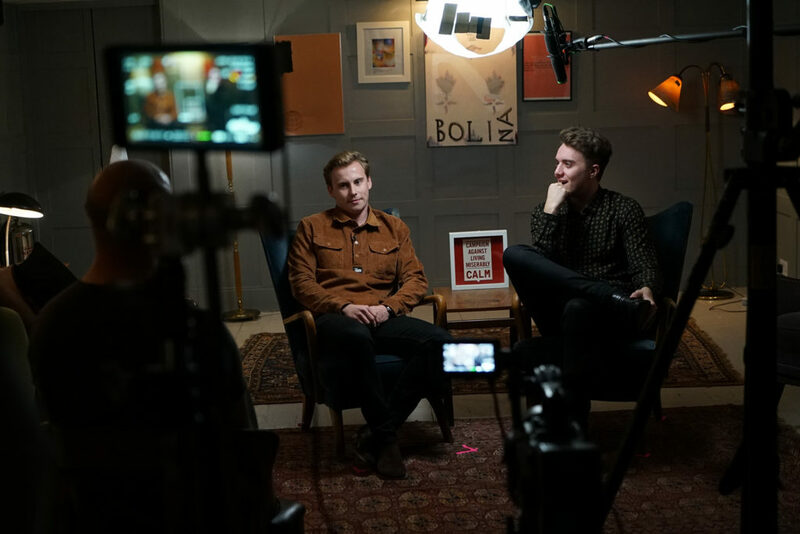 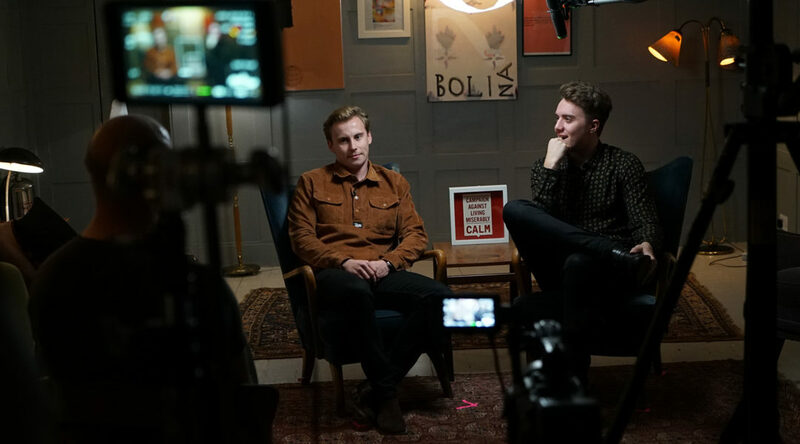 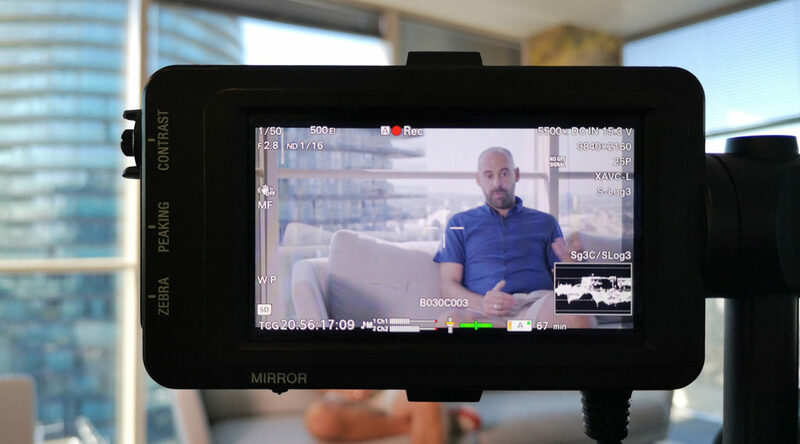 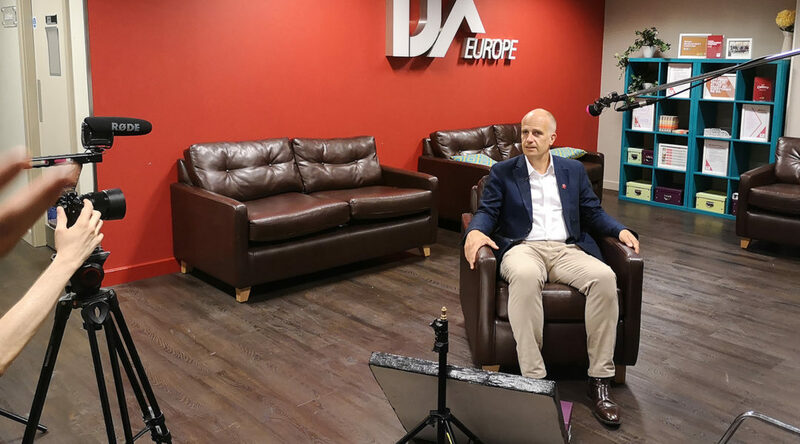 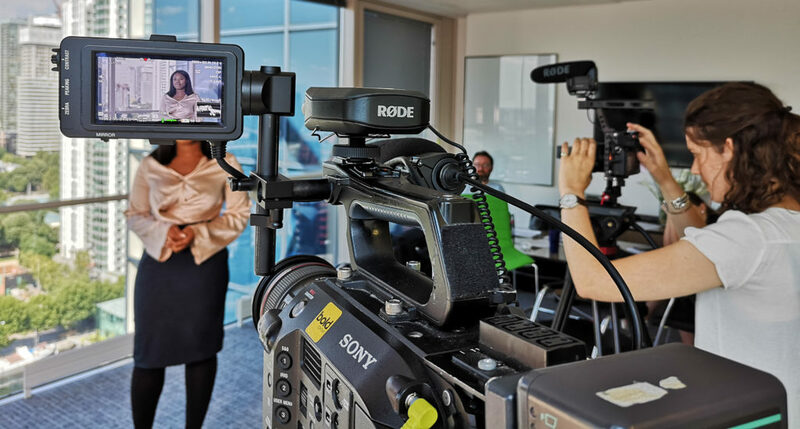 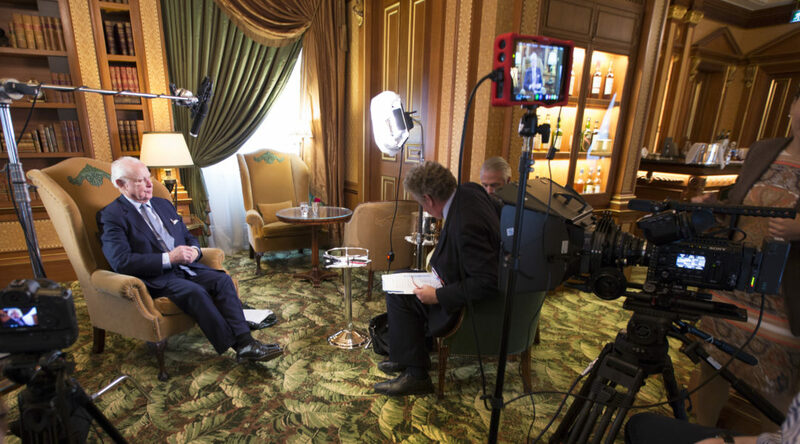 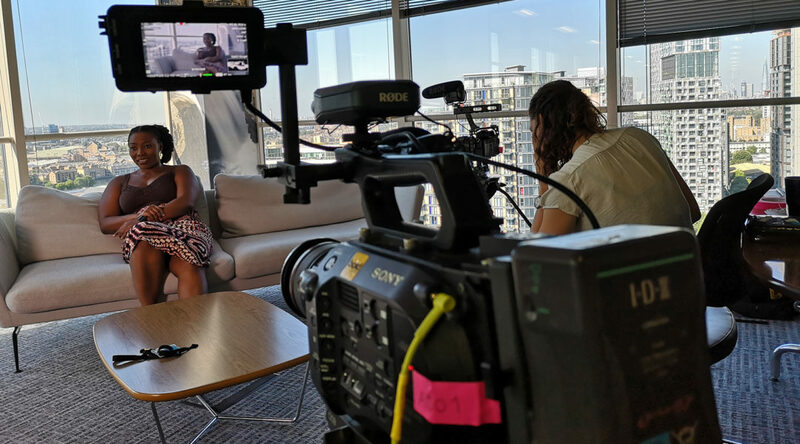 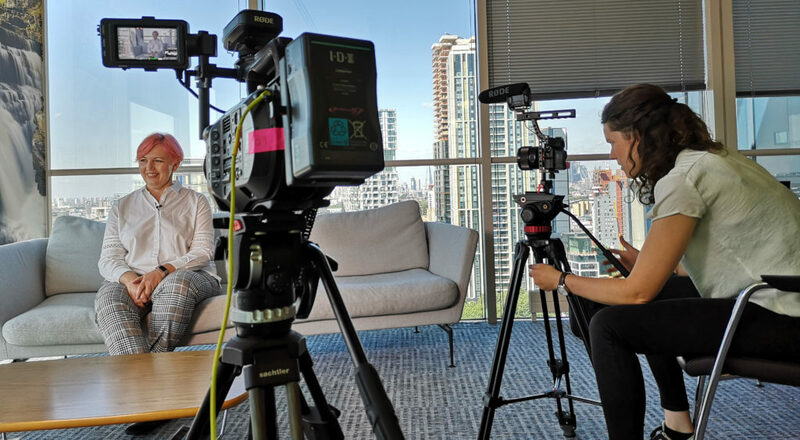 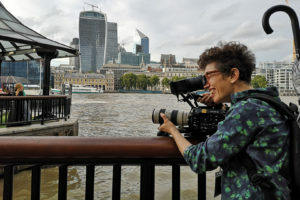 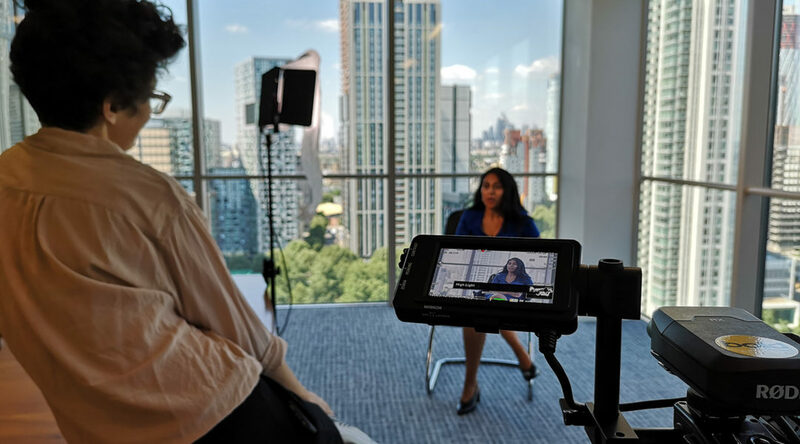 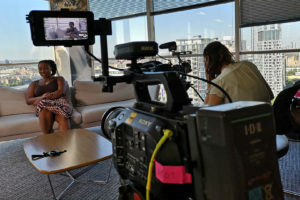 In order to ensure that our interviews not only feature comfortable and relaxed interviewees we also strive to provide a high-quality production value, using 4K and HD cameras, combined with state-of-the-art sound and recording equipment with feature film standard lights. 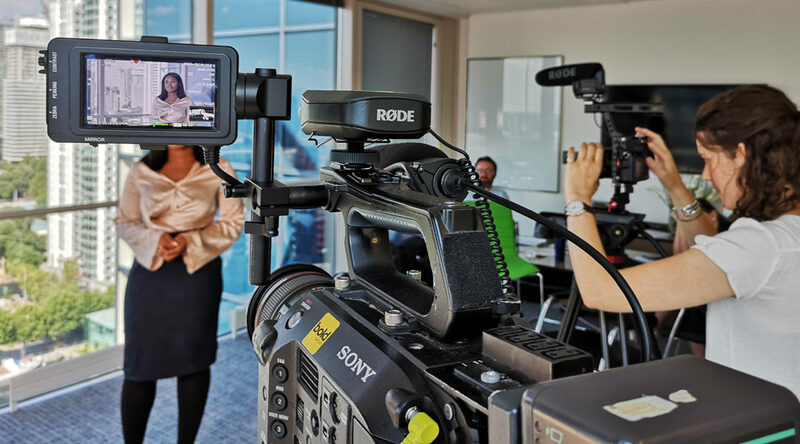 If you want an experienced talking heads team then Bold Content is the solution. 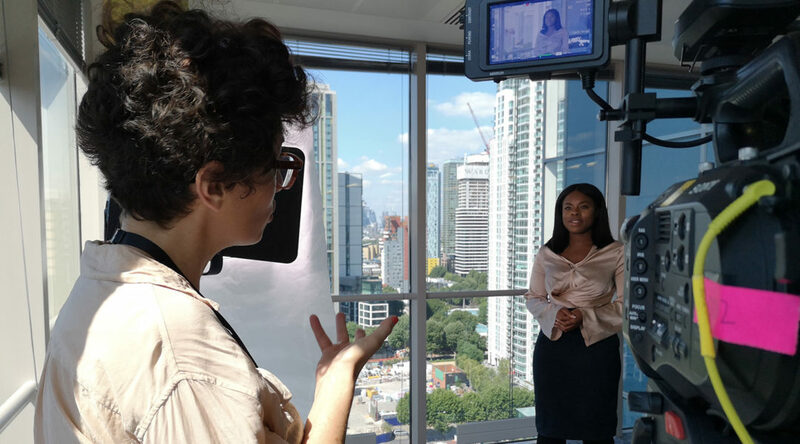 Call us today on 0203 637 1467 or fill out the contact form below.